Little Mix star Jesy Nelson has been properly loved-up with boyfriend Chris Hughes after they fell for each other earlier this year. And it looks like the pair are keen to spend as much time with each other as possible as they’ve now headed off on a romantic trip. 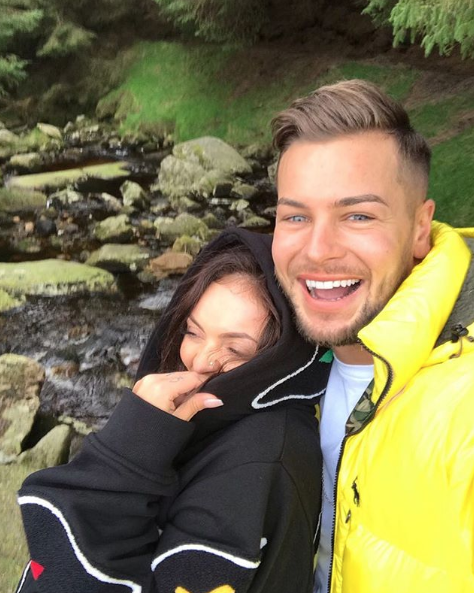 Jetting to Ireland for a few days, 27-year-old Jesy and Love Island star Chris, 26, have been getting up to all sorts including visiting Wicklow Mountains, cooking together and cuddling up in front of the TV. But it was during their cosy evening in that Chris decided to give his famous girlfriend and interesting makeover. 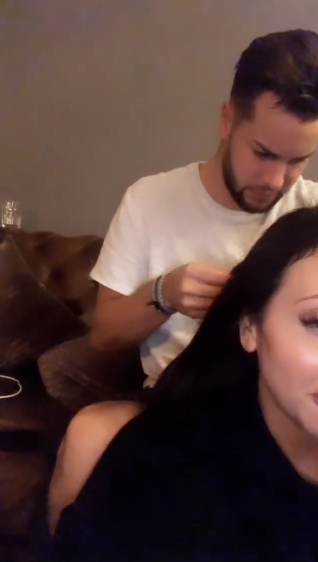 Taking to Instagram, singer Jesy filmed her beau as he tried his hand at hairdressing and plaited his other half’s hair. 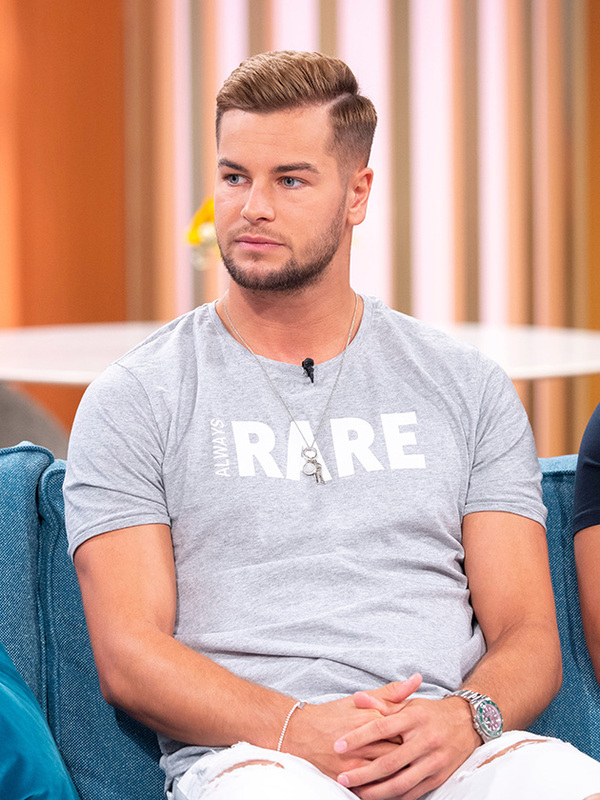 ‘When you have full confidence in his ability 😑,’ the X Factor star captioned the video. 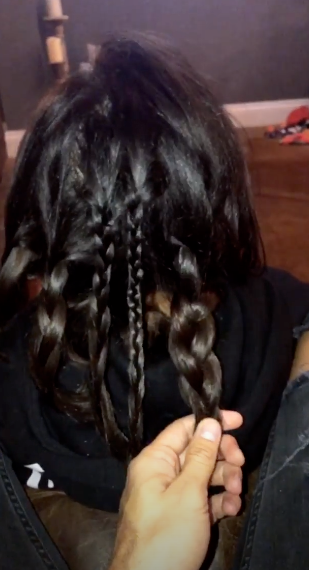 Chris then went on to add even more plaits to Jesy’s hair, before proudly showing off his efforts one final time. 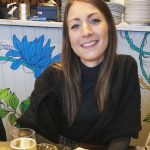 As well as turning their apartment into a hair salon, the pair – who have been dating since February – also spent yesterday exploring Wicklow Mountains together. In a snap from their trip, Chris can be seen snuggling close to his girlfriend as they enjoyed some downtime from their busy schedules.